user warning: Expression #1 of ORDER BY clause is not in SELECT list, references column 'hotkilns_live.n.created' which is not in SELECT list; this is incompatible with DISTINCT query: SELECT DISTINCT n.nid, n.vid, n.title FROM content_field_videos_features nr INNER JOIN node n ON n.vid = nr.vid AND n.status = 1 INNER JOIN node_access na ON na.nid = n.nid WHERE (na.grant_view >= 1 AND ((na.gid = 0 AND na.realm = 'all') OR (na.gid = 0 AND na.realm = 'content_access_author') OR (na.gid = 1 AND na.realm = 'content_access_rid'))) AND ( nr.field_videos_features_nid = 1079 )ORDER BY n.created DESC in /home/hotkilns/public_html/sites/all/modules/nodereferrer/nodereferrer.module on line 428. The control panel on the DaVinci kilns is mounted on a stand that sits on the floor. This sits to the side of the kiln. 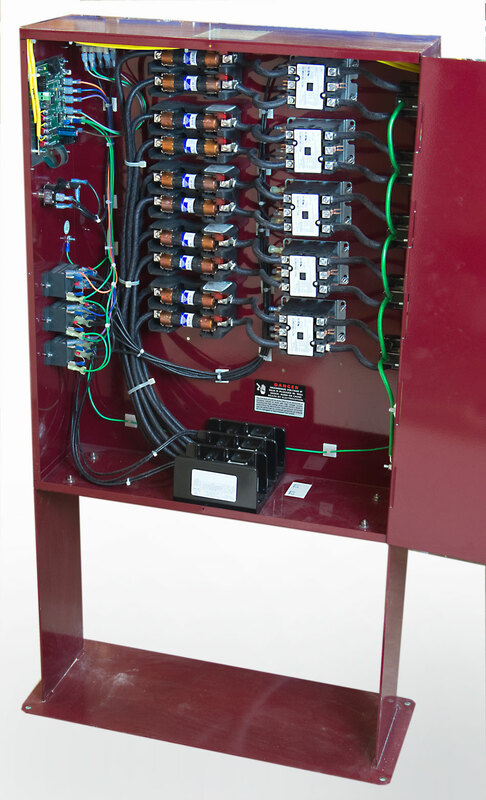 The kiln sections plug into the control panel with 50 amp high temperature rated power cords. There is an air space between the kiln and the control panel which keeps the panel cool. 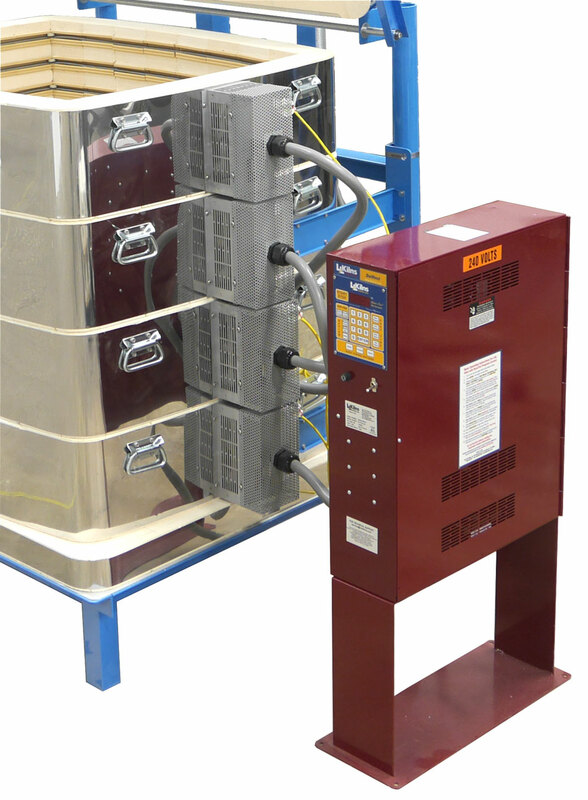 This design allows you to unplug kiln sections so you can raise or lower the kiln to meet various needs. (Note there are some limitations and issues to be aware of when you do this. See this full description of the "sectional design").